All treatment sections include a number of Trigger Point release techniques in addition to spray and stretch. 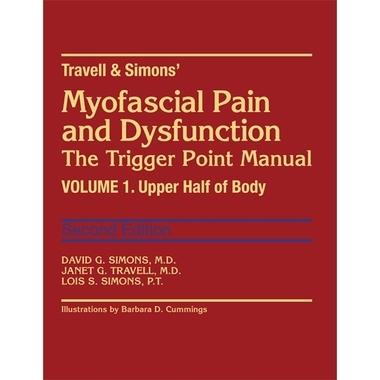 Presents the major progress in the understanding of the pathophysiological basis for many of the clinical phenomena associated with myofascial trigger points. Pictorial index on the front leaf illustrates what part of the body is included under each of the five parts of this volume. 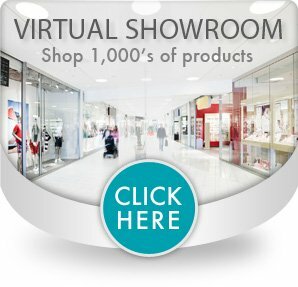 Each part is identified by a red thumb tab and begins with a pain-and-muscle guide. Every muscle chapter is uniformly arranged with fourteen headings and begins with highlights, a summary of key points in that chapter. The section on systemic perpetuating factors in Chapter 4 was rewritten and updated - based on clinical experience and research projects. Peer-reviewed body of literature with blinded, controlled studies that are scientifically credible. Distinction between trigger points located in the middle portion of the muscle belly (central trigger points) and those located in a region of muscle attachment (attachment trigger points). 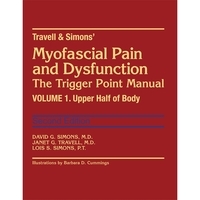 A chapter that presents a new understanding of the nature of Trigger Points. It also considers the role of Trigger Points in the family of syndromes related to occupational overloads of muscles. Includes a chapter on the diaphragm and the many functions of the intercostal muscles which also considers the contribution of other muscles to respiration. This edition marks the transition of the trigger point concept from the status of a syndrome of unknown causes of disease to that of an experimentally established neuromuscular disease entity. 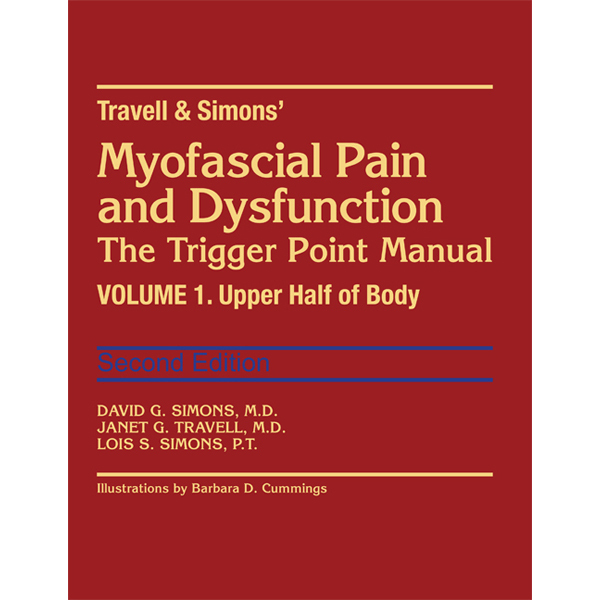 Addresses the close interaction between Trigger Points and articular (somatic) dysfunctions and calls attention to that relationship in practically every chapter. Emphasis is now shifting from pain as the cardinal feature of a trigger point to increased muscle tension and its consequences.